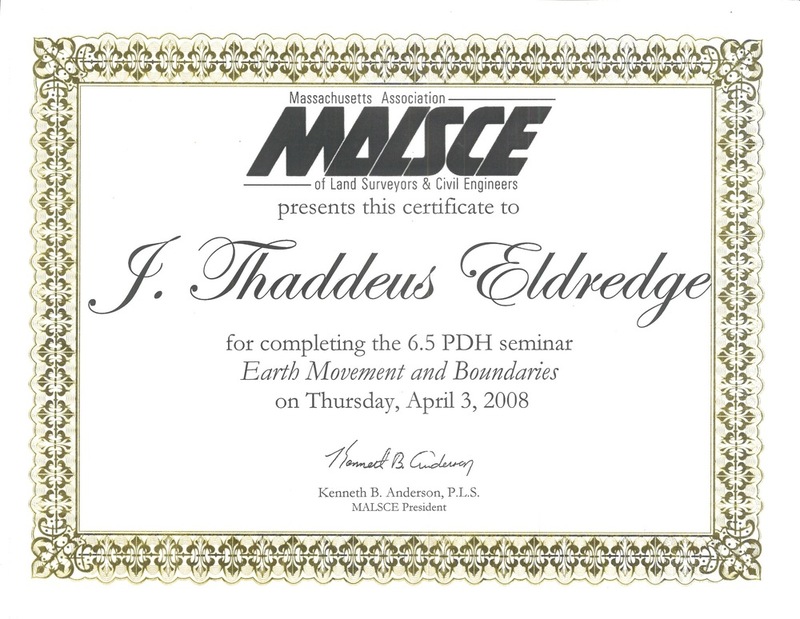 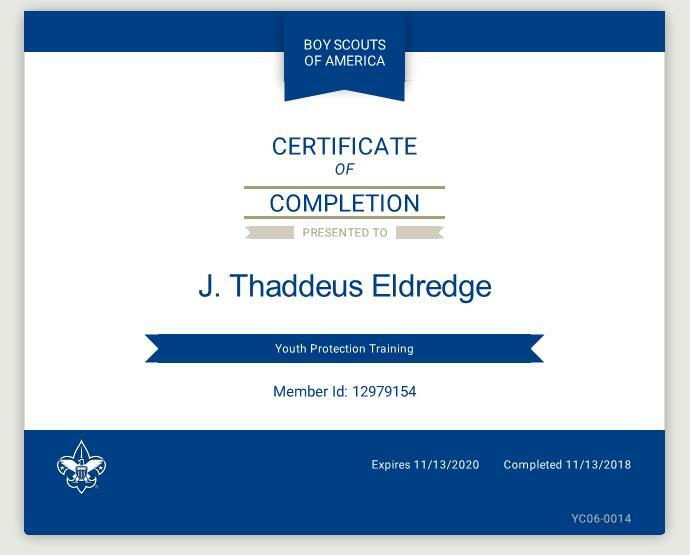 J. THADDEUS ELDREDGE, P.L.S., C.F.M. 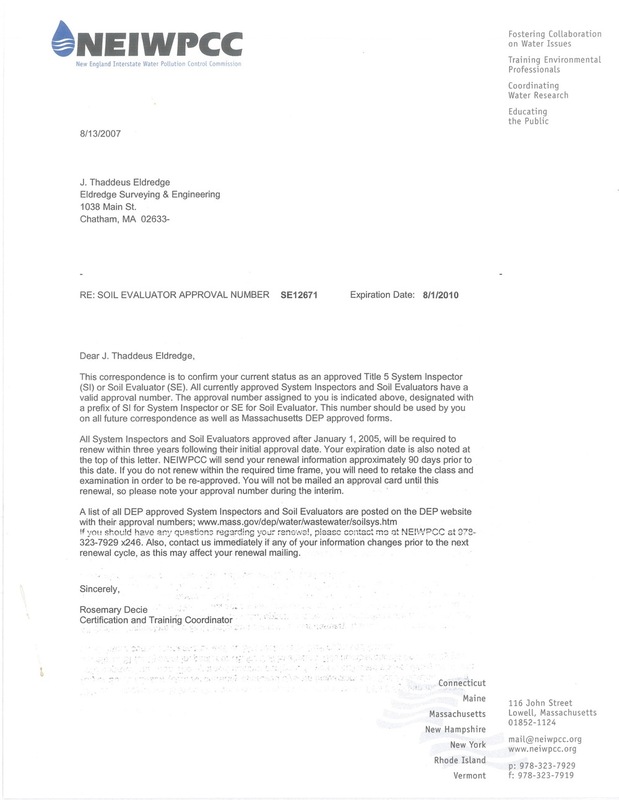 • Post Graduate work in GIS and Chemistry, Fall, 2000 to Fall, 2001. 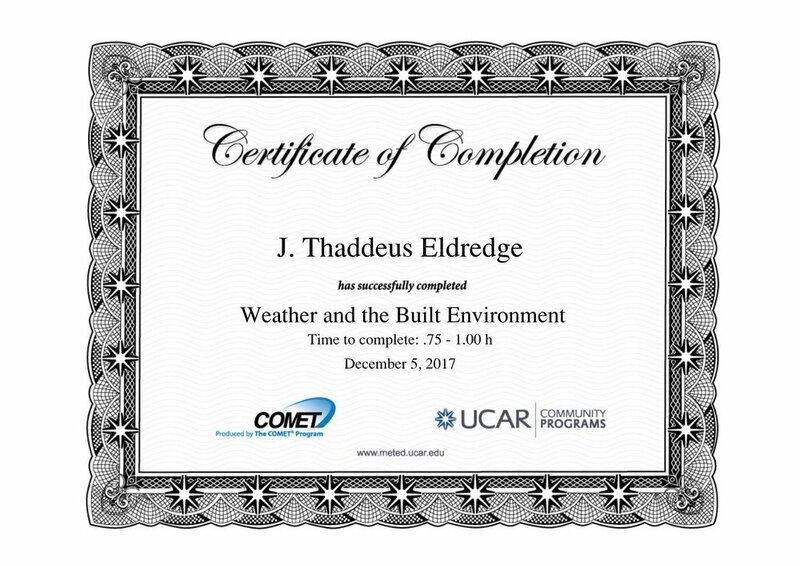 J. Thaddeus Eldredge is a professional land surveyor with over ten- (10) years of experience in the practice of land surveying and engineering. 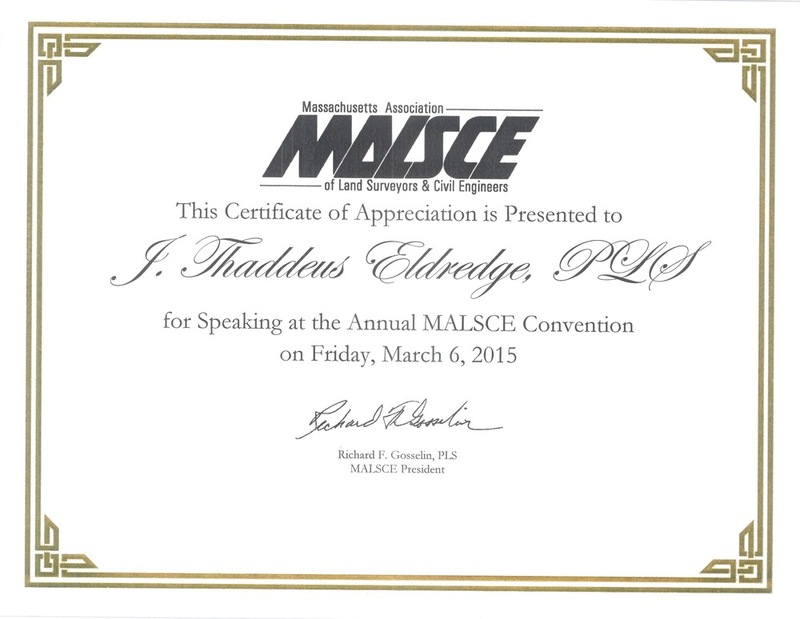 He received a Bachelor of Arts Degree in Mathematics from Colby College in 1997. 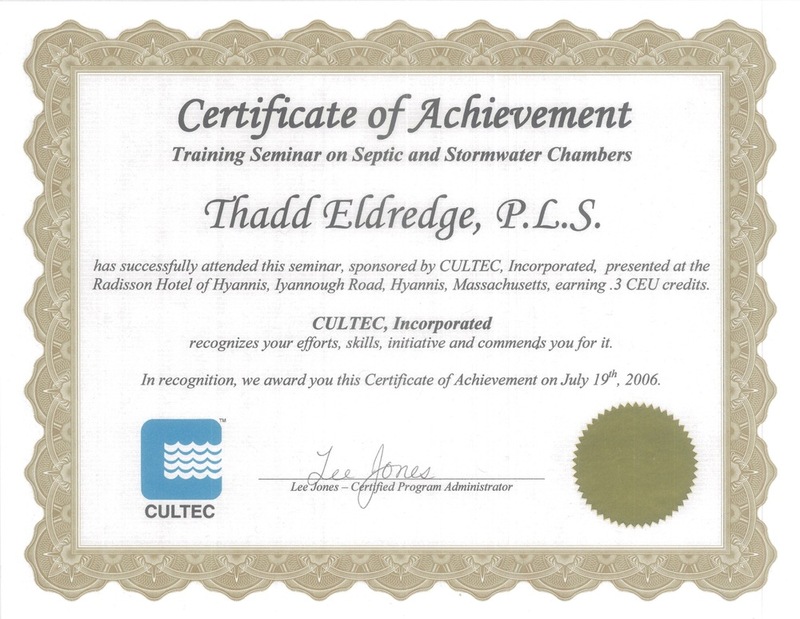 Mr. Eldredge was licensed to practice land surveying in the Commonwealth of Massachusetts on October 28, 2005. 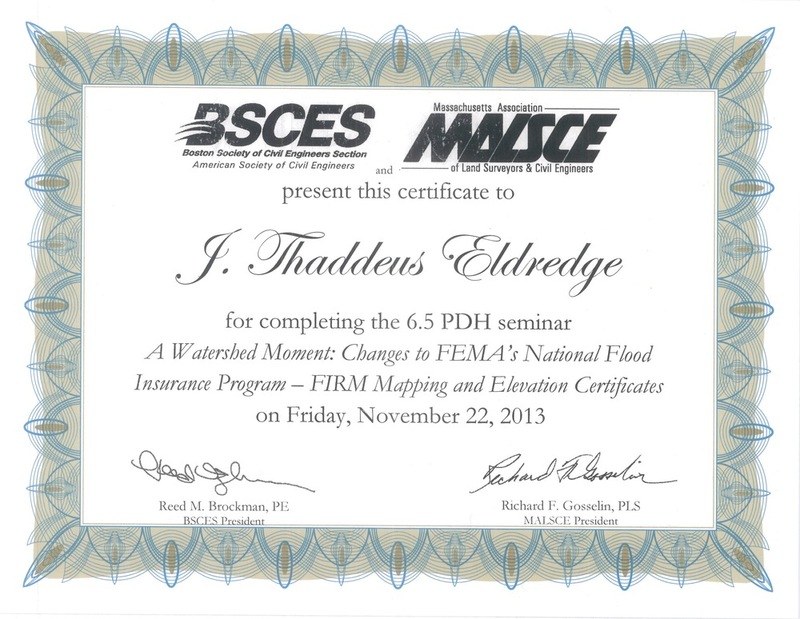 He is the owner of East-SouthEast, LLC, a small size surveying and engineering firm located in Chatham. 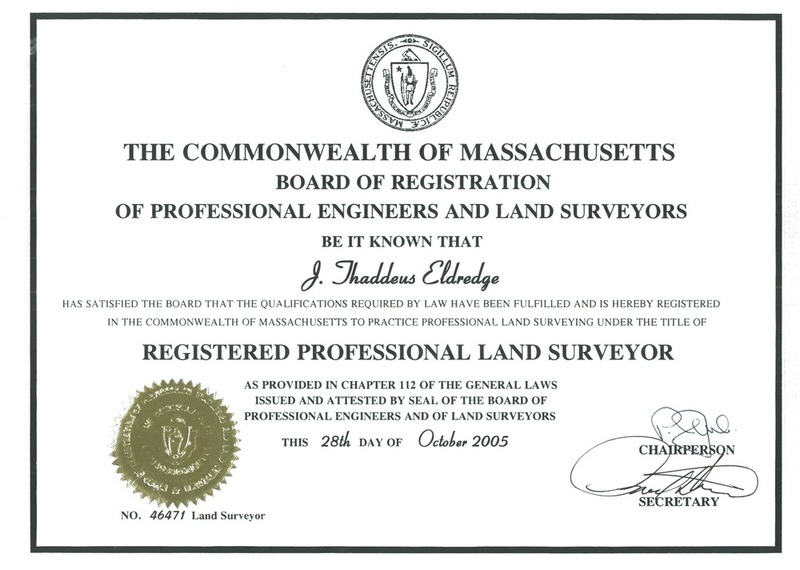 Mr. Eldredge provides advice and his professional expertise to his clients in surveying and land development matters. 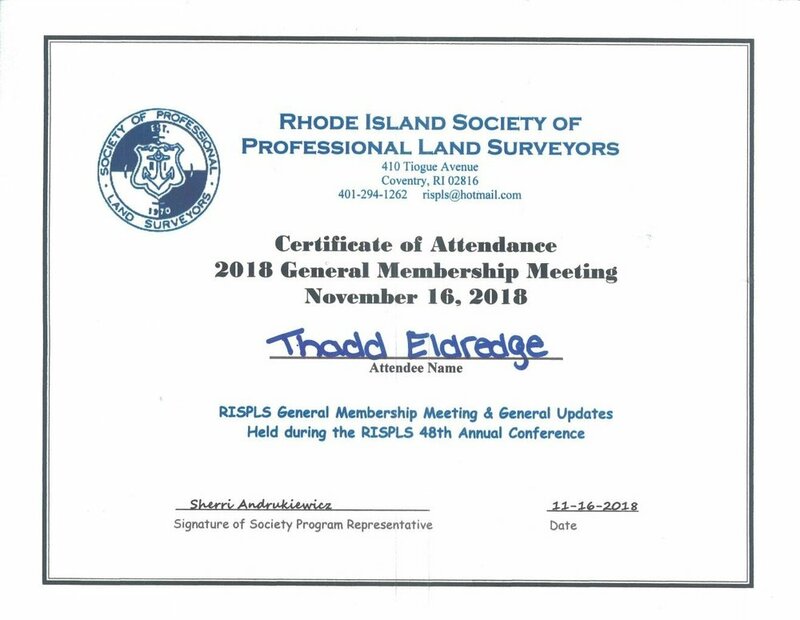 He is responsible for the permitting of residential and commercial projects and has extensive experience with local bylaws, regulations and state statutes that affect the development of land. 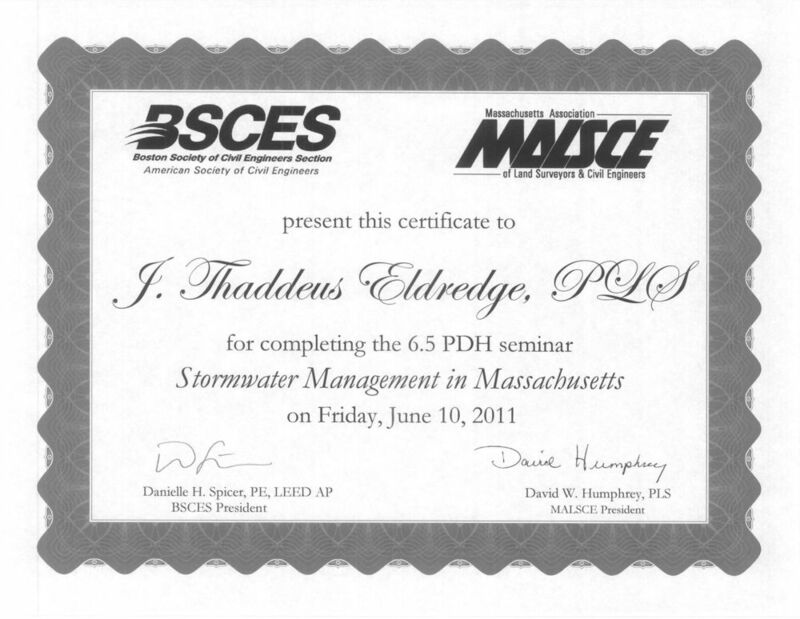 He is experienced with presenting projects before local boards and commissions. 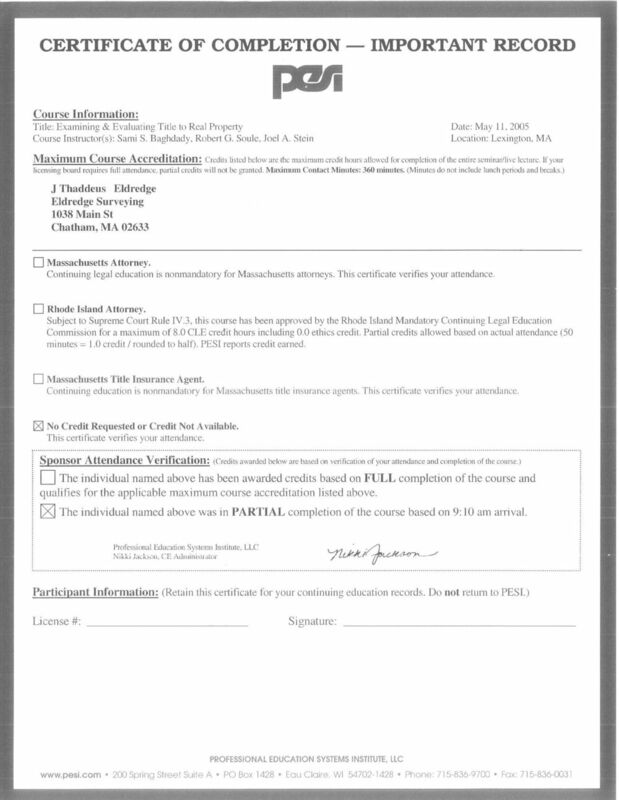 His clients include attorneys, individuals, and businesses in the private sector and municipalities in the public sector. 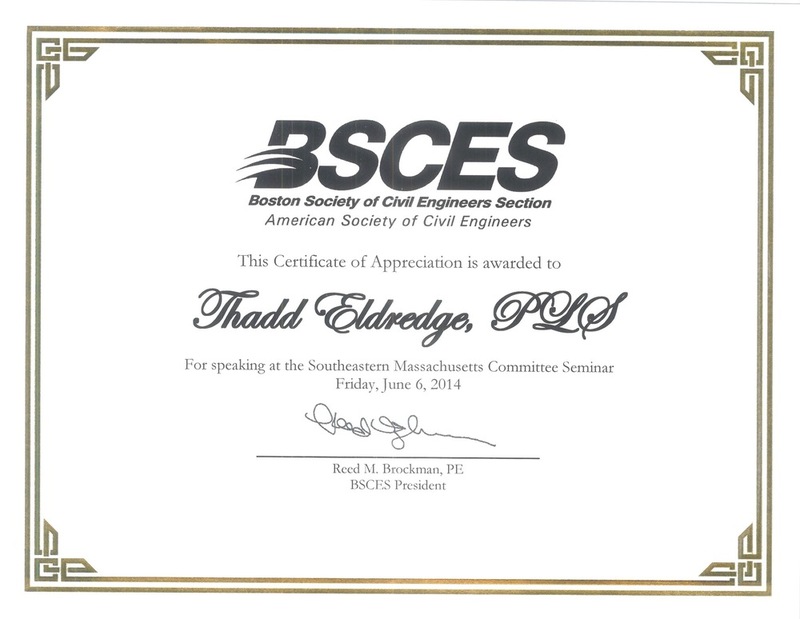 Mr. Eldredge is a member of several surveying and engineering societies. 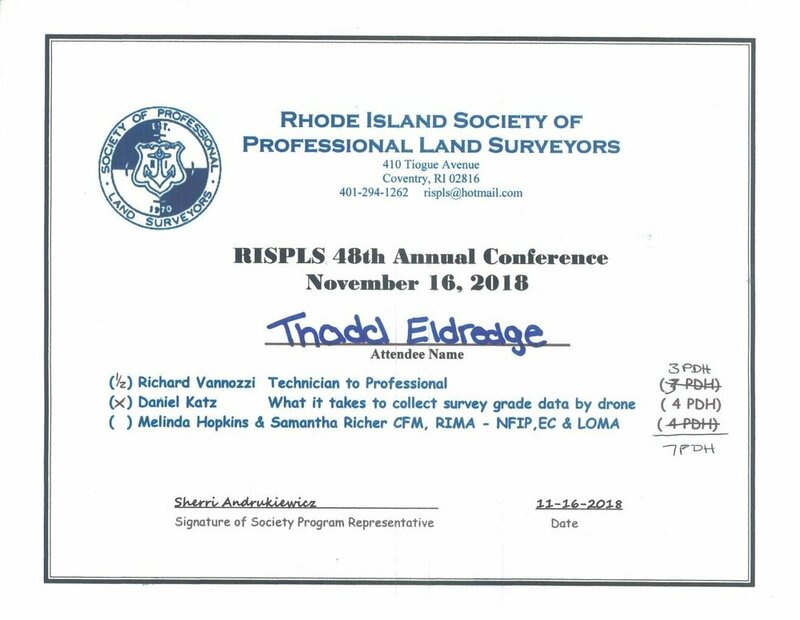 The most notable are his memberships in the Massachusetts Association of Land Surveyors and Civil Engineers (MALSCE) and the Rhode Island Society of Professional Land Surveyors (RIPLS). 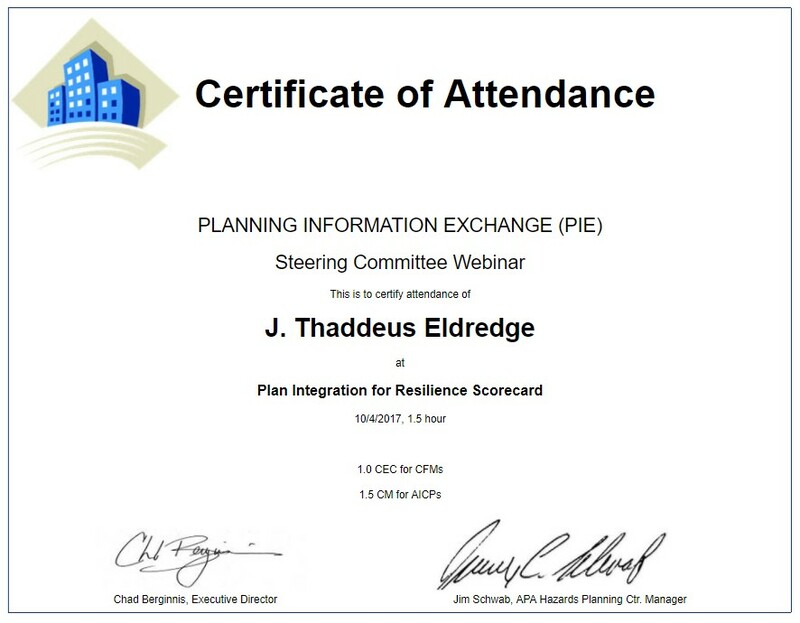 It will be a wild ride... don't wait for me if I am late to the launch. 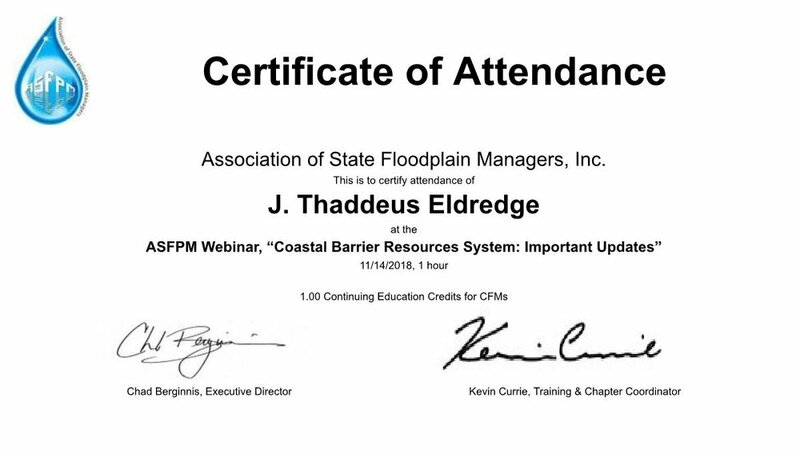 Additional CEUs for the next round of CEUs. Local Vertical Datum Conversion, NAVD vs. NGVD, a paper prepared June 24, 2011 for the ESRI/ACSM Survey Summit.